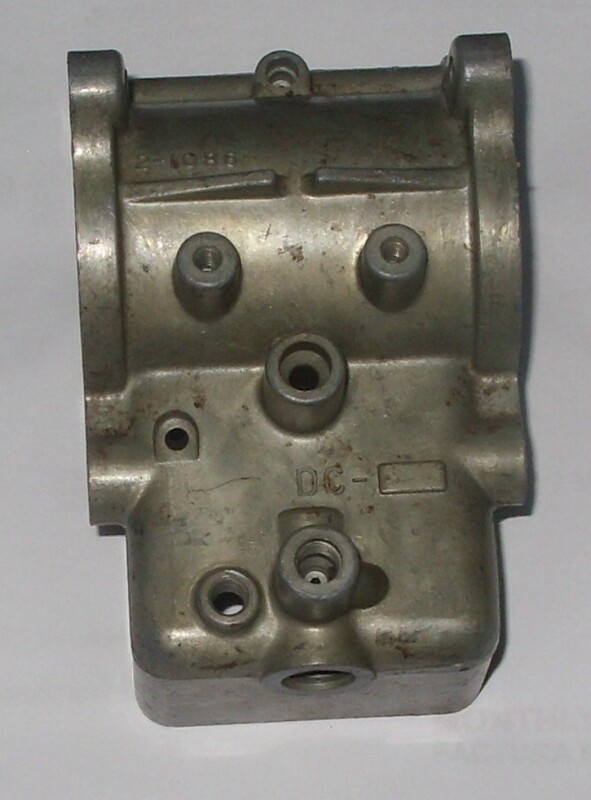 We have decided to sell off some of our NOS Linkert / Schebler carburetor parts. 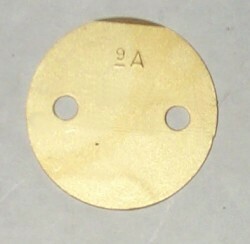 We basically only use these to set the machines up for our reproductions. 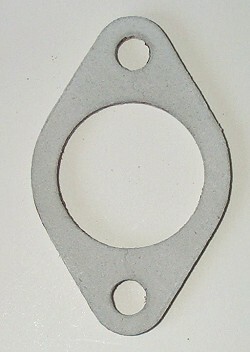 Schebler or Linkert / L&L. 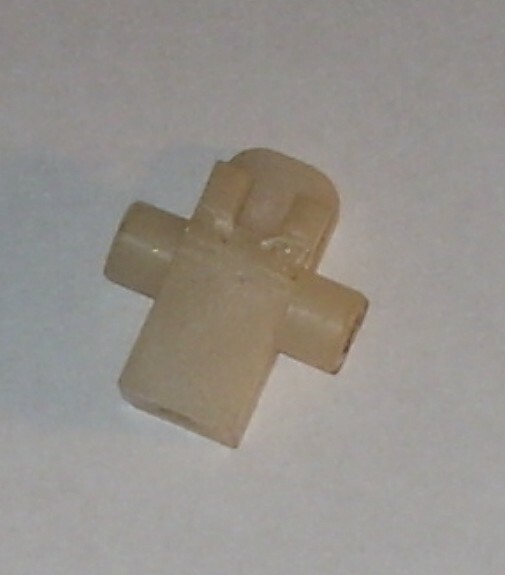 This will take a while as we have a lot of parts to sort through. 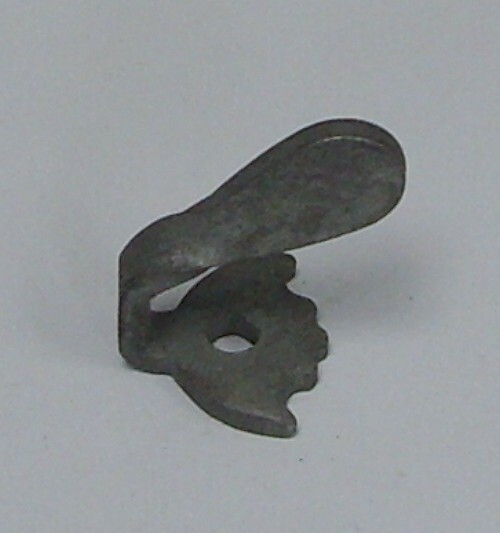 If you have problems with the paypal shopping carts, call us at 802-368-7866 as we also take MC, Visa, & Discover directly . 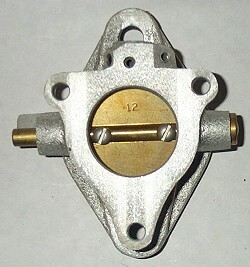 You can also email us your parts list and we can send a paypal request. 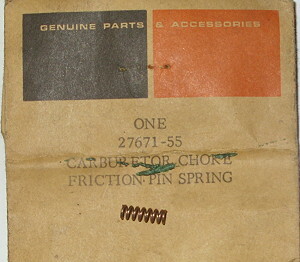 This is an original NOS part. 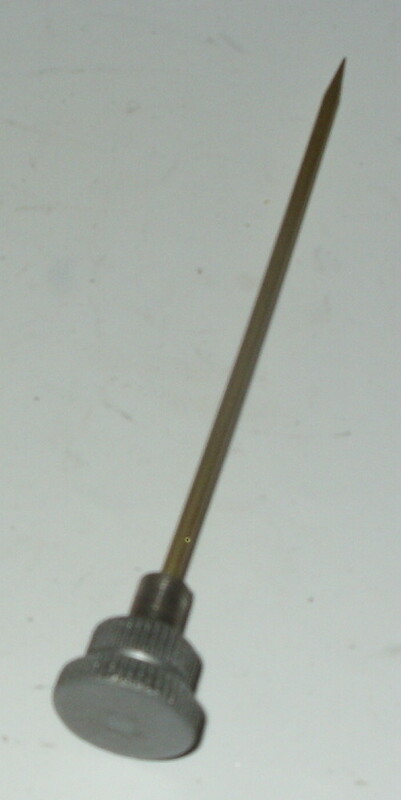 Shaft is an original NOS shaft. 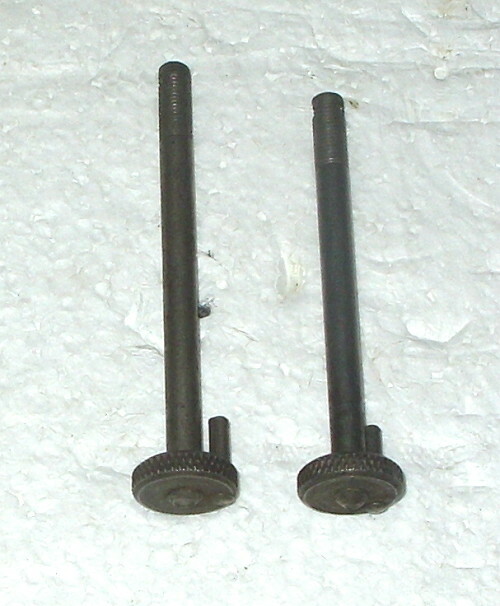 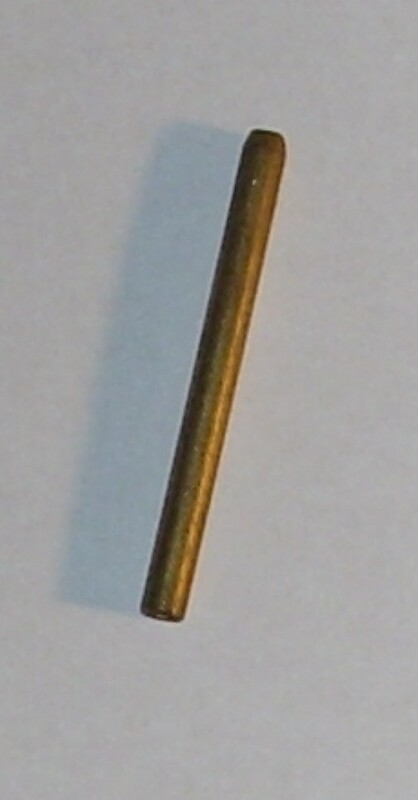 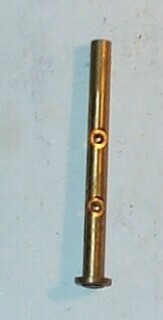 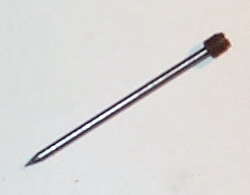 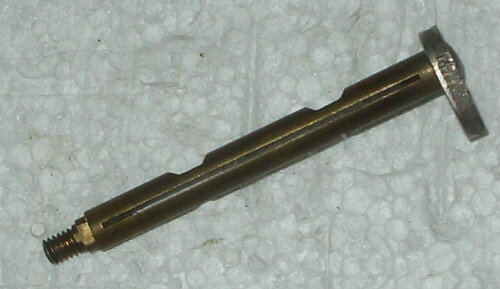 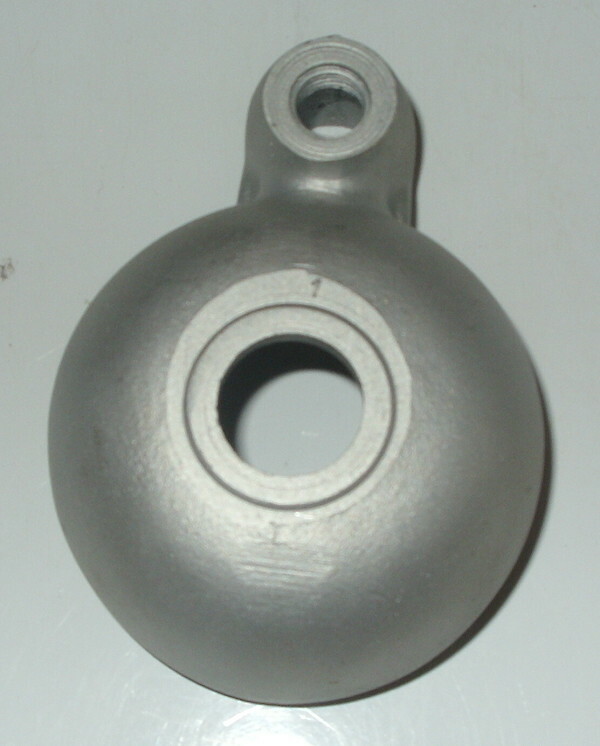 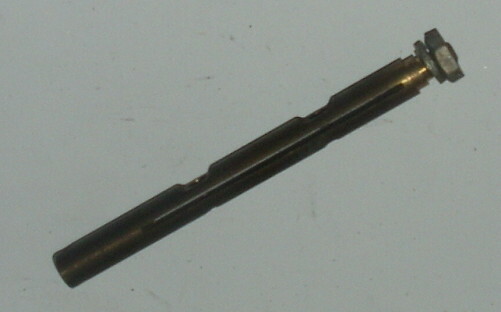 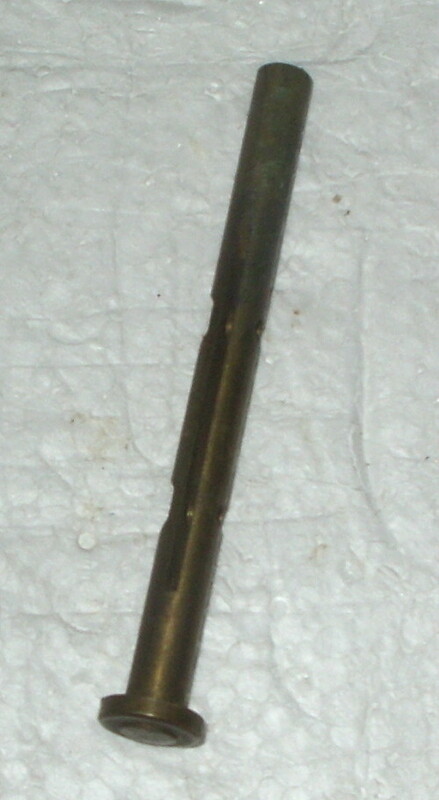 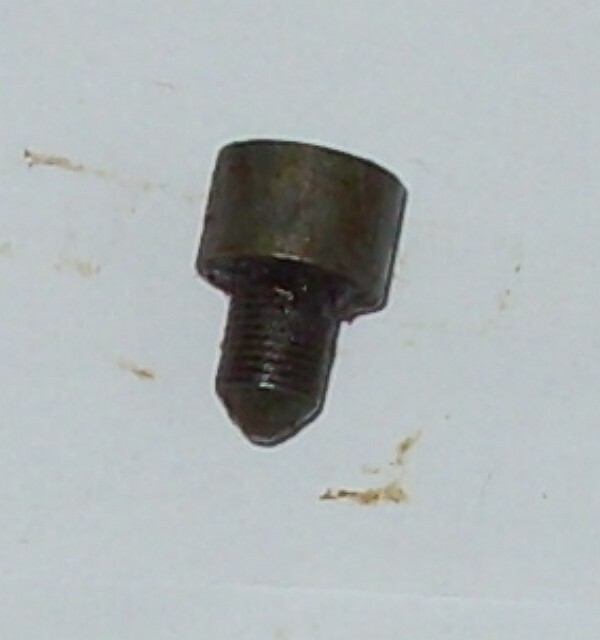 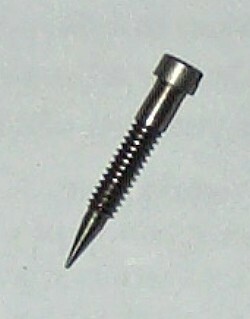 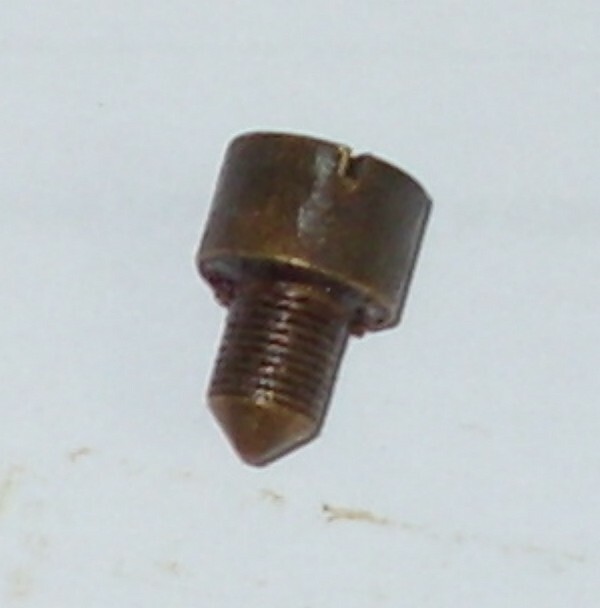 Screw - 6-32x1/4 slotted Fillister head. 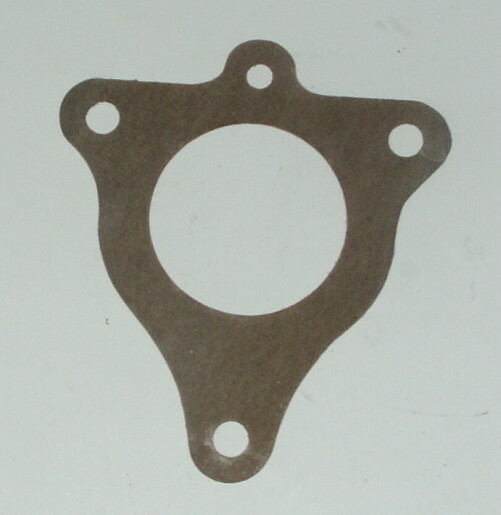 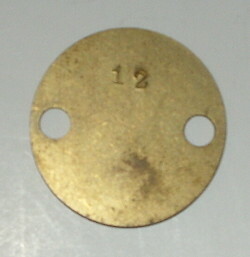 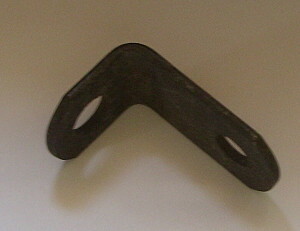 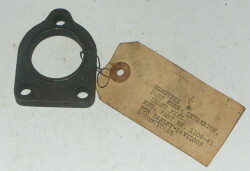 This is an original NOS Indian part used in the 1 1/4" Linkert / Schebler carburetors. 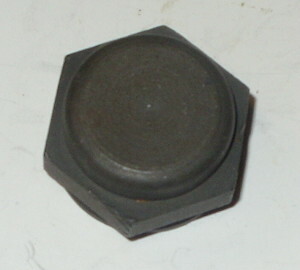 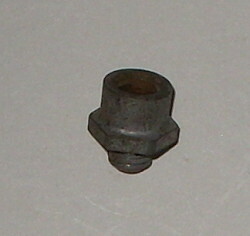 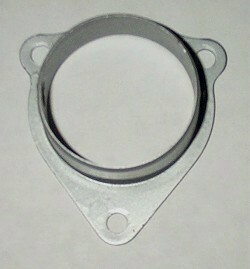 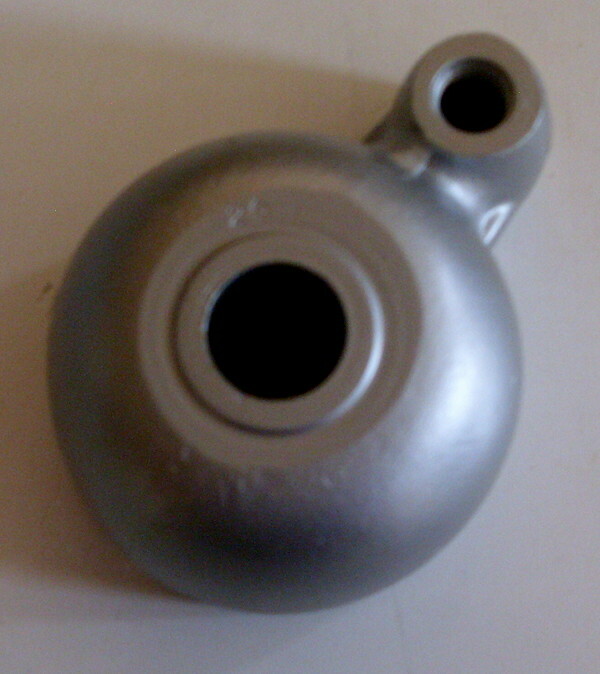 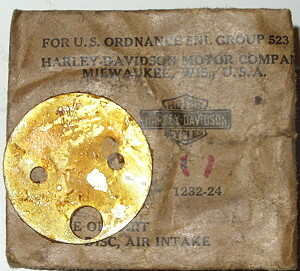 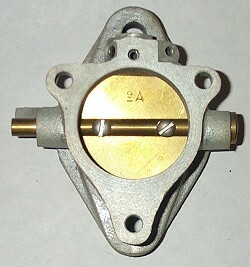 This is an original NOS part used in the 1" Linkert / Schebler carburetors. 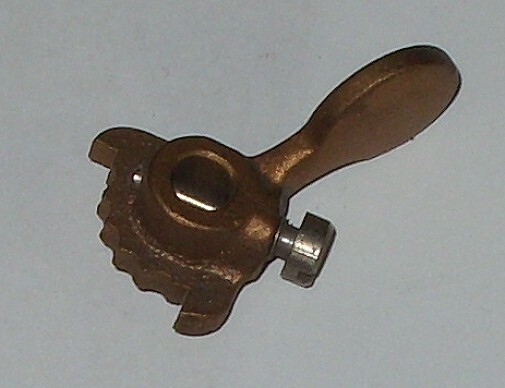 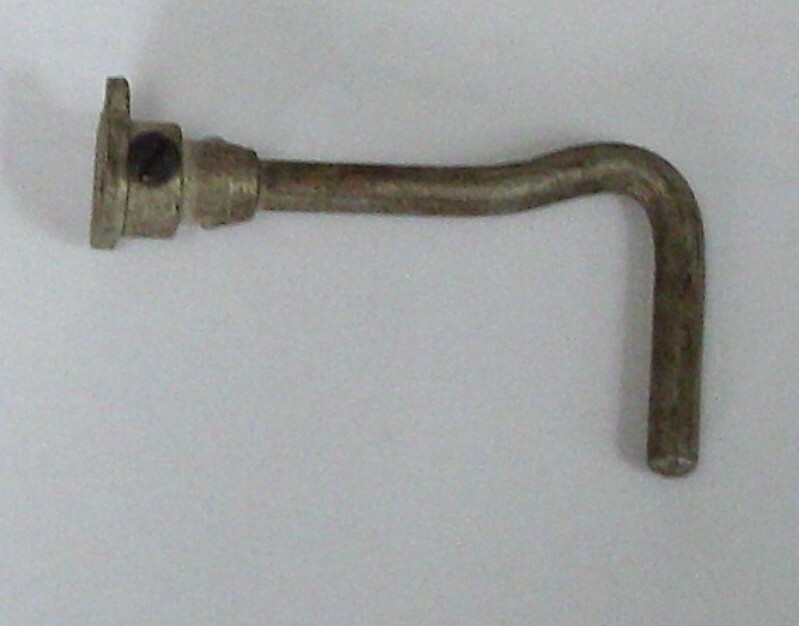 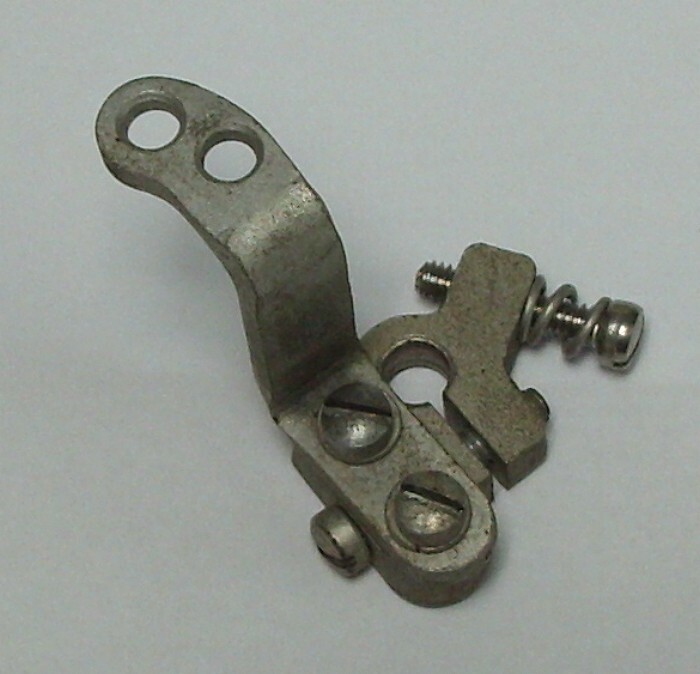 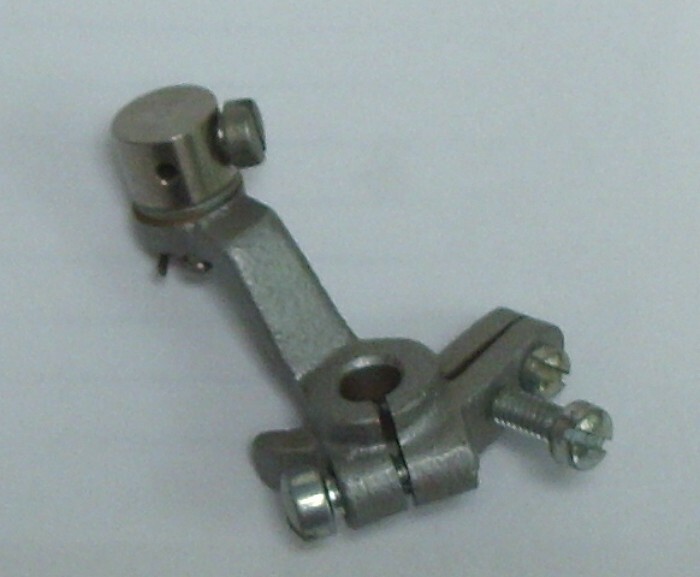 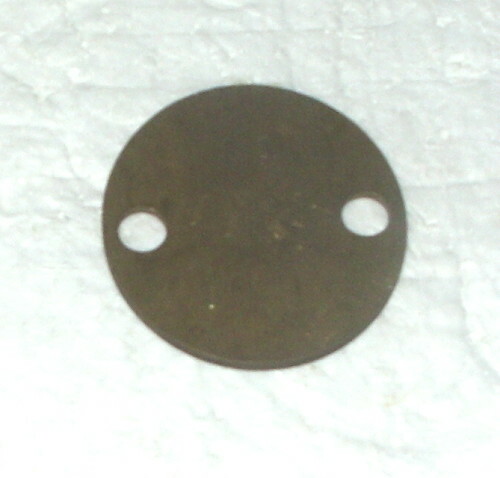 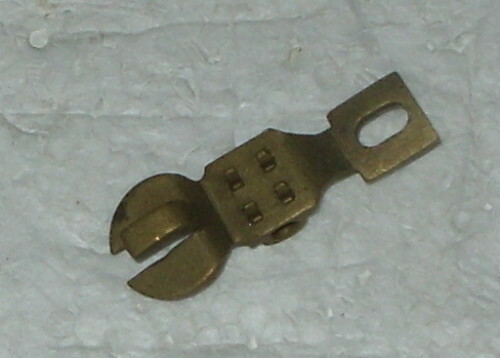 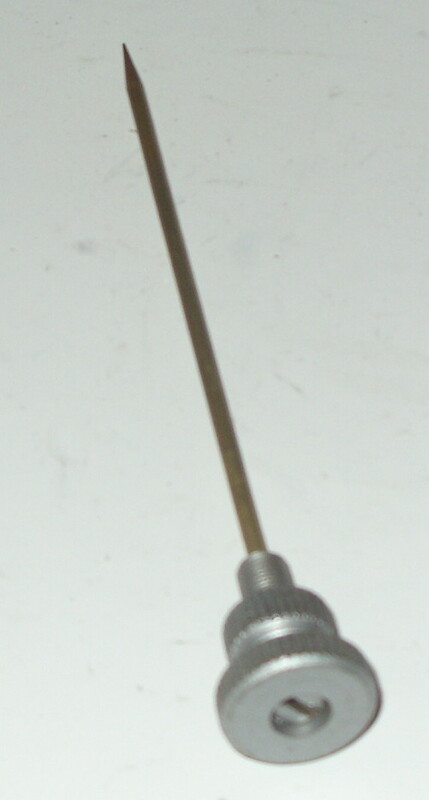 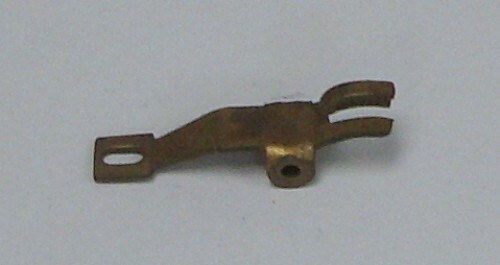 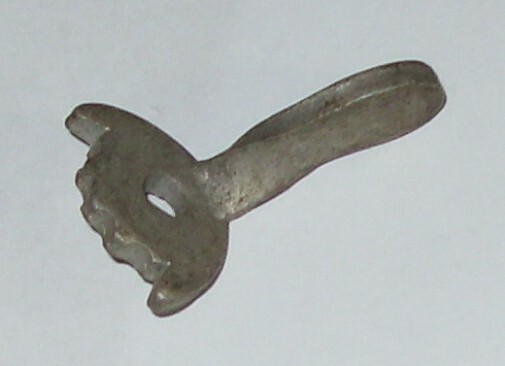 Most 1924 - up Schebler 1 1/4"
1948 only Panhead throttle lever. 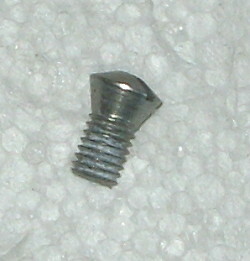 Have a number of these. 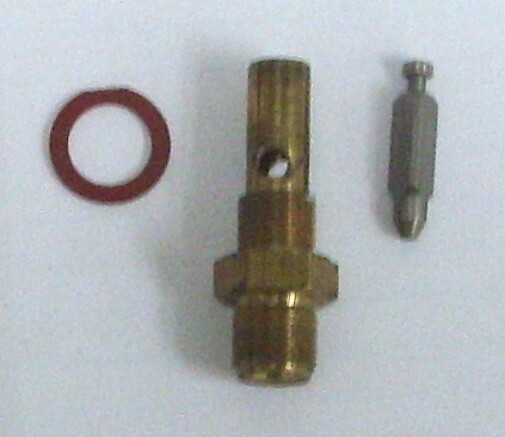 Finish varies, but all are NOS. 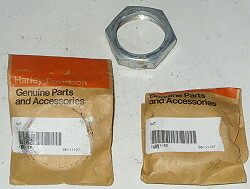 Sold as they come off the shelf. 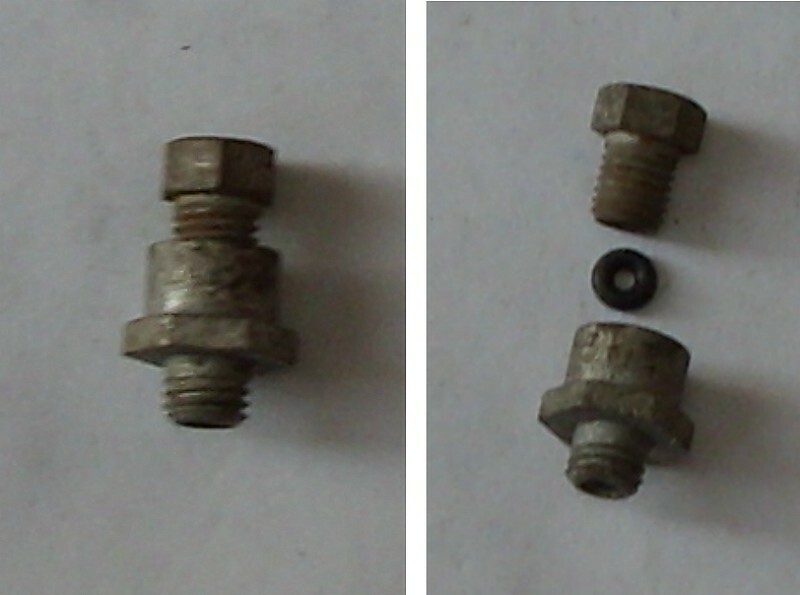 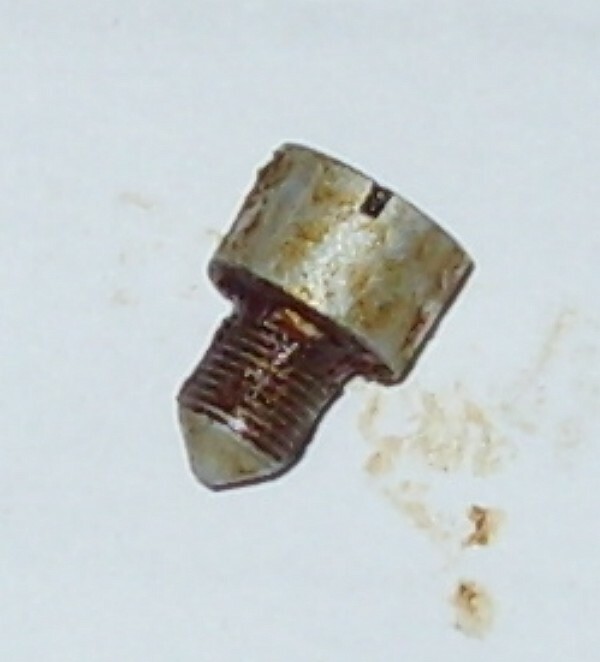 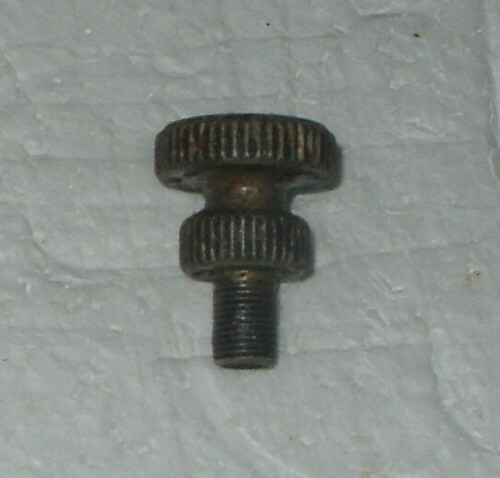 Any screws that were rusty have been replaced. 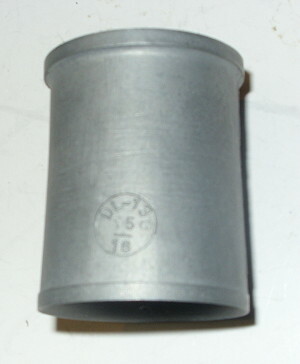 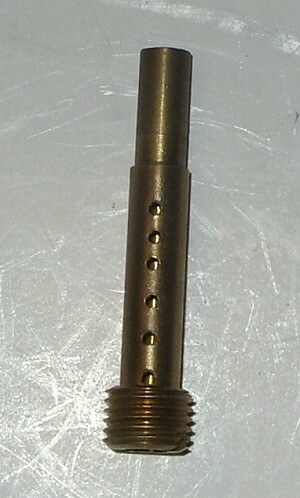 NOS DC overflow vent tube for fuel bowl. 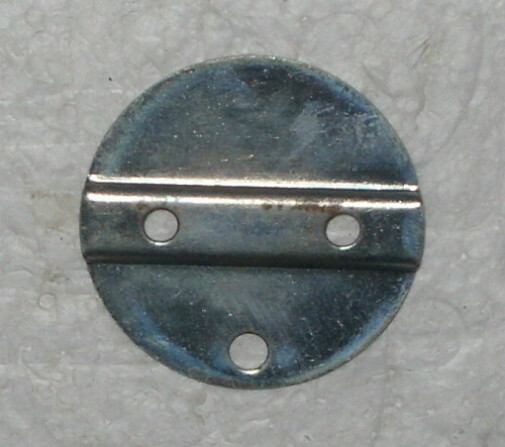 This is the one inside the bowl. 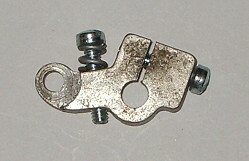 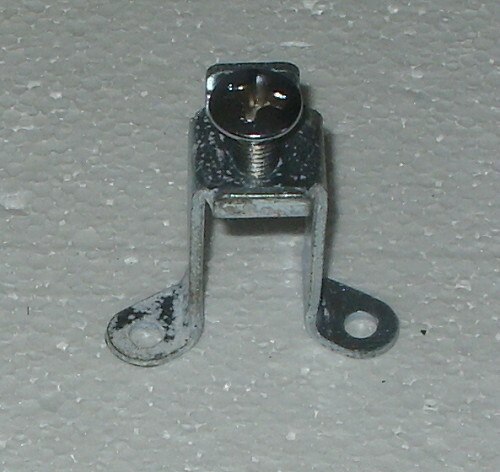 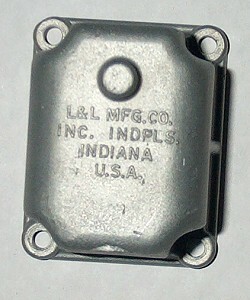 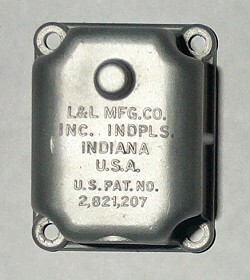 NOS DC float lever block ONLY. 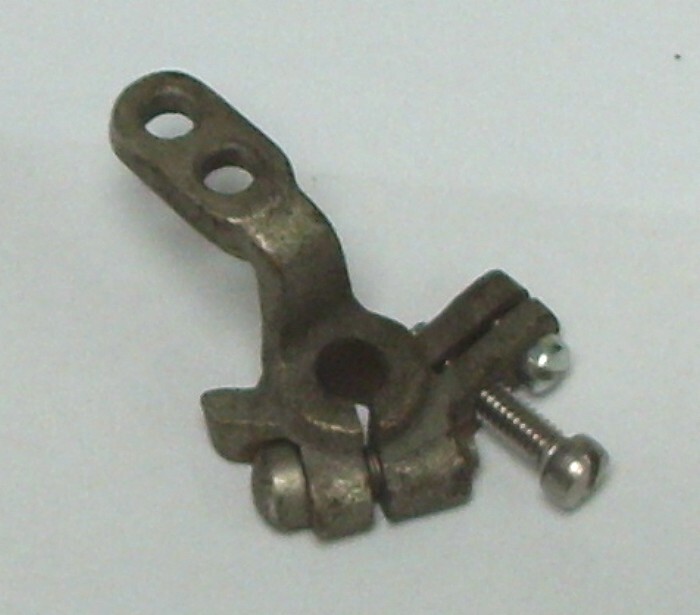 If yours is hanging up, here is the cure. = 2.70 inches # A. 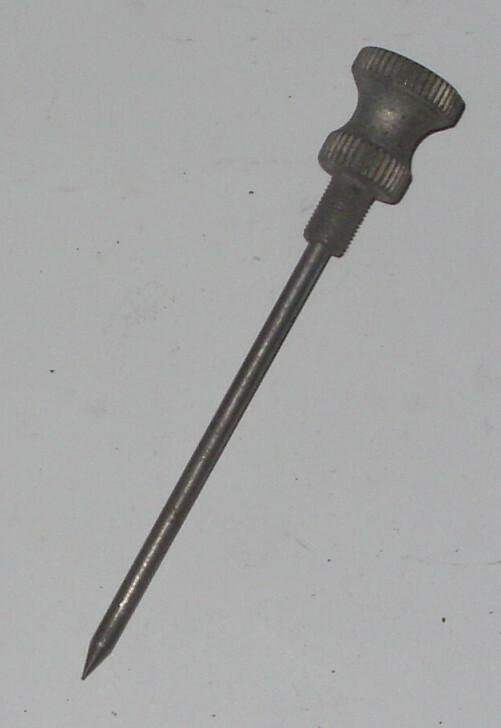 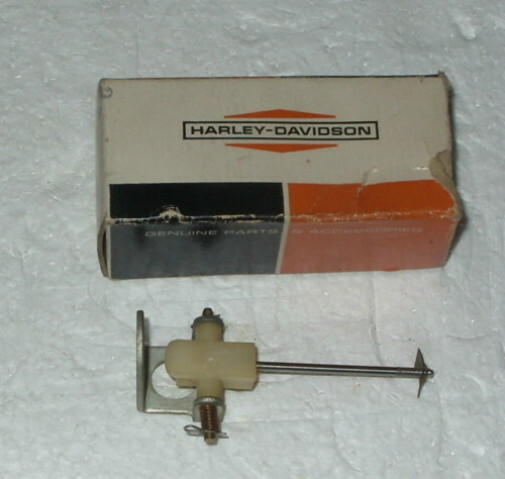 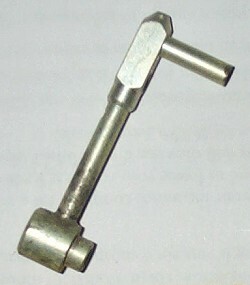 = 2.60 inches # C.
1952-1956 K model throttle lever. 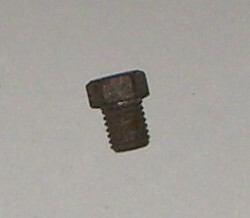 Have a number of these. 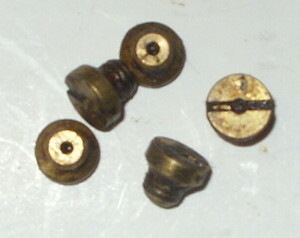 Finish varies, but all are NOS. 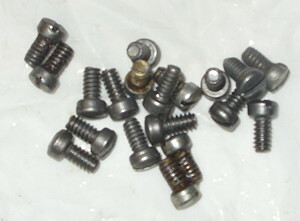 Sold as they come off the shelf.Any screws that were rusty have been replaced. 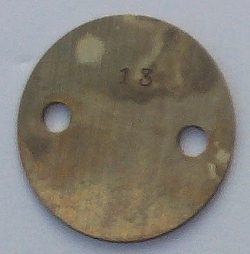 Base may be brass, steel, or plated, no choices.